287 people have visited this page. 1 have visited this page today. Im sorry I didn’t watch the movie. I left five minutes after it started because I couldn’t stomach it. I bet many couldn’t handle watching it so there was alot more support than you now realize. 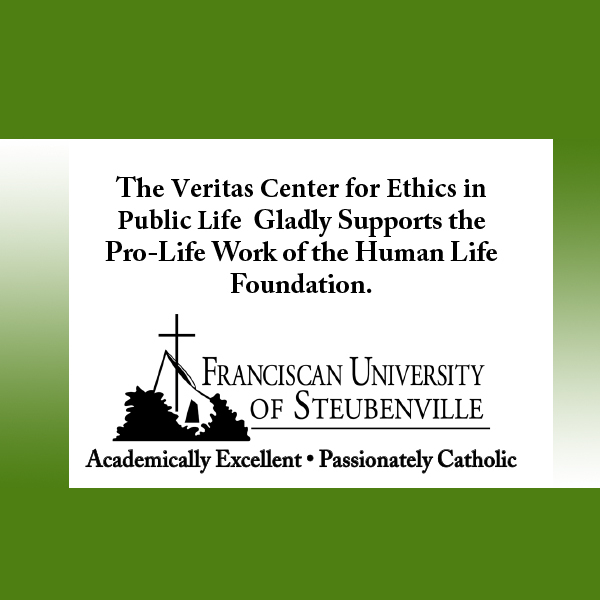 I do pro life work .